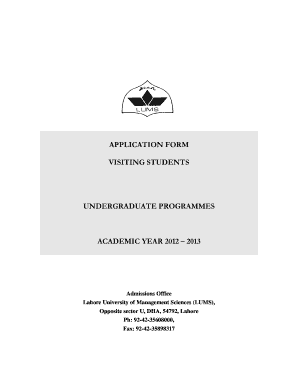 Visiting Student Application Form Please complete this form in block capitals (black ink) and send it to Admissions Office at the address provided. 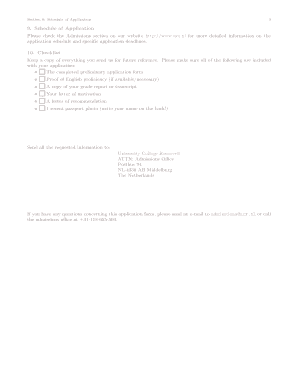 Registered Visiting Student Application Form 2018-2019 - Computer Science. Additional fees are applicable for those taking Computing Science.